Switzerland’s ski resorts aren’t all glitz and glamour. At these resorts you won’t rub shoulders with celebrities, or retrace the ski tracks of Olympians, but you’ll still have a good time and at a fraction of the price. Plus you may also avoid the winter crowds… Read on for some of the cheapest ski resorts in Switzerland to get your downhill thrills, without having to empty your bank account. In comparison to some of the other cheaper resorts, La Berra, in the canton of Fribourg and near the historic town of Gruyeres, is huge. It offers 25 kilometres of ski slopes and five ski lifts. 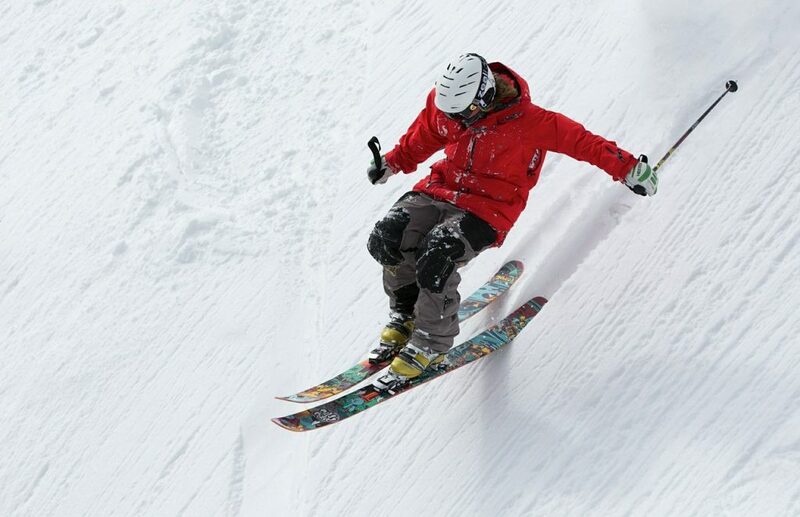 Most of the slopes are blue so the resort is almost solely pointed towards the use of families or beginners. Snow isn’t guaranteed (check the cover here) because of the low altitude but La Berra is cheap and there is the possibility to pay by the hour for your skiing, so if you want a short trip it’s a great choice. Chur is the oldest city in Switzerland and it’s also where you’ll find the reasonably priced, and not too small, ski resort of the same name. Chur’s 20 kilometres of ski slopes are directly accessible from the city’s centre and cater to all levels with a particular focus on beginners and intermediates. Unlike some of the other cheaper ski resorts, Chur is at a higher elevation of around 2000 metres, so snowfall is a little more reliable. Avers is located in the Viamala district of Graubünden and is a self-described glitz and glamour free resort. Around half of Avers’ eight kilometres of slopes are for the more advanced skiers and snowboarders, with the other half gentler for beginners and intermediates. There are only two ski lifts (and one lift for children) but you’ll avoid many of the crowds that flock to the more popular, and more expensive, slopes in Switzerland. Despite its small size, Rossberg Oberwil boasts two restaurants. One ski lift takes you to the top of the piste where 7.5 kilometres of slopes open up before you. In addition there are 4.5 kilometres for those more interested in cross-country skiing. The closest town to Rossberg Oberwil is Thun in the Bernese Oberland. Château-d’Oex, in the French speaking canton of Vaud, is a good, cheap option for a family ski holiday. If its 30 kilometres of slopes – with an even distribution between beginner, intermediate and advanced runs – are not enough there is also a Nordic skiing park and a “Highland Park” for freestylers. For more advanced skiers, the Gstaad Mountain Ride, with over 400km of pistes is nearby.